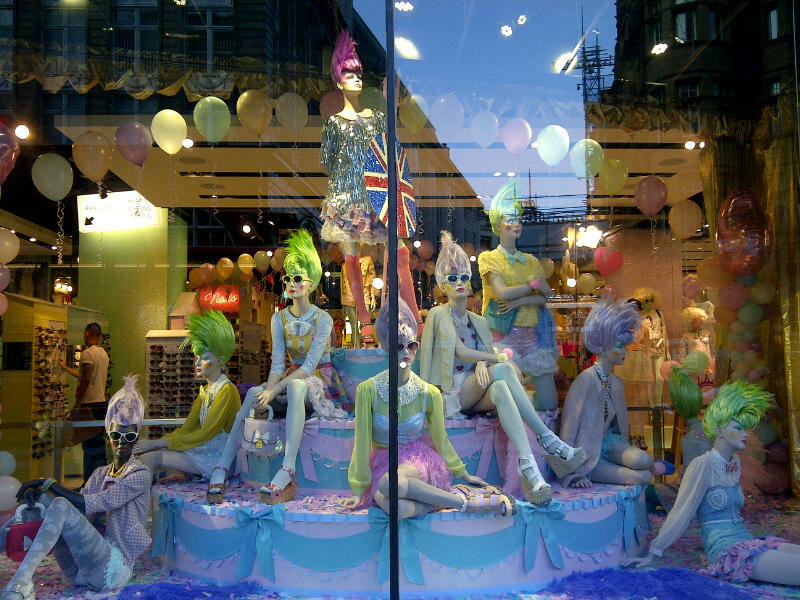 Check out my blog post on the Meadham Kirchhoff at Topshop Fashion extravaganza that took place last week Friday to celebrate the diamond Jubilee. Topshop were also handing out lots of yummy sweet treats such as candy floss, popcorn and cupcakes. Umm I think I ate a cupcake each and every day over the Jubilee weekend.... grrrr!! Topshop really went all out as this Meadham Kirchhoff spectacular really was SPECTACULAR!! !